If you do not have an immunization record card or do not have one for your child, you can download and print one below. A free tool that helps you keep track of immunizations. If your child was born in B.C., you should have received a Child Health Passport that contains an immunization record. If you did not receive one, you can request one from your local health unit. If you have lost the child health passport or your child does not have an immunization record card, you can download and print one below. You can also download and print the Child Health Passport. There is also a free mobile app that can help you keep track of immunizations. 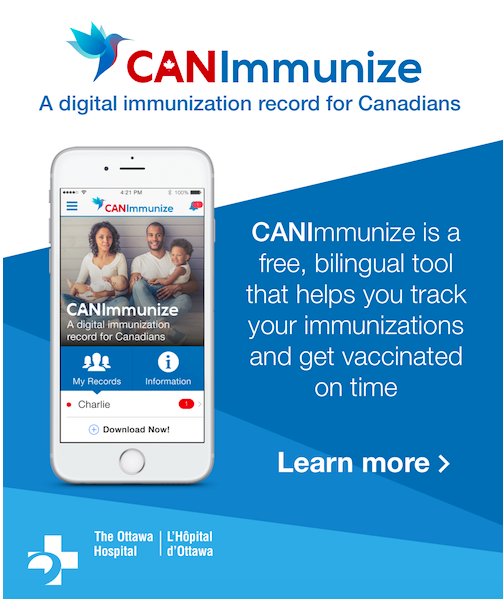 You can find more information about the app at CANImmunize.ca. If you have misplaced your (or your child’s) immunization record, you can find tips on locating it here.